Freedom Over Texas is Mayor Sylvester Turner’s official Fourth of July celebration that recognizes our nation’s birthday. 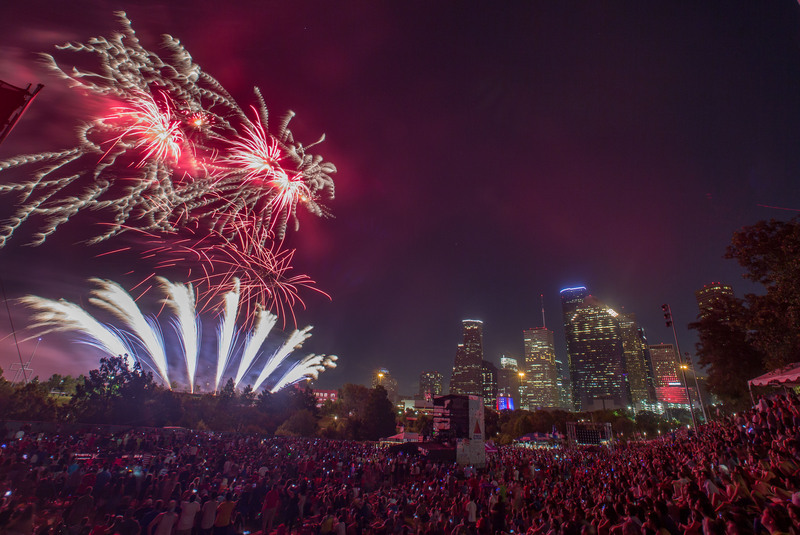 The annual festival brings out more than 40,000 people into the heart of Houston for fun, food, entertainment, and one of the nation's largest land-based fireworks shows! The event is located at downtown in Eleanor Tinsley Park on Buffalo Bayou from 4 p.m. - 10:00 p.m.